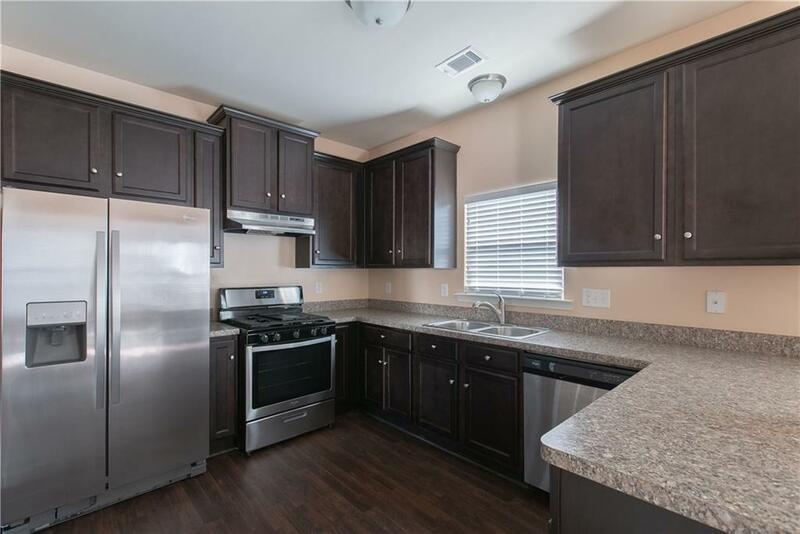 Move in ready!!! 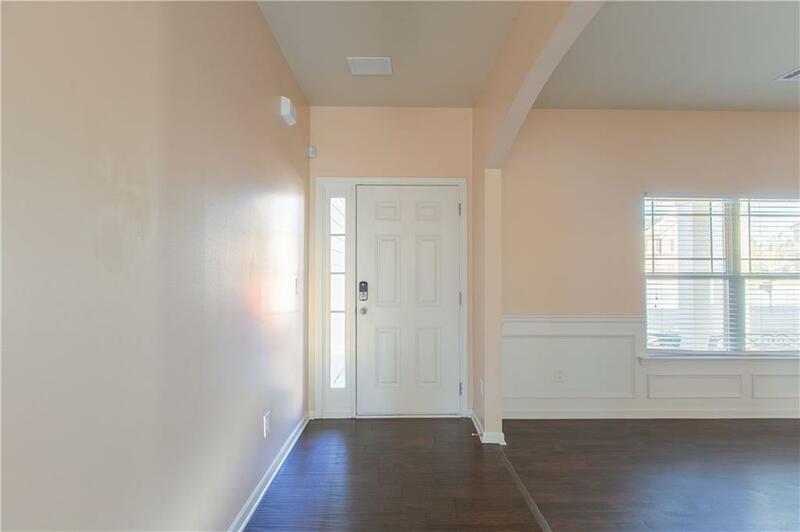 Spacious well maintained 2 story open floor plan in a wonderful community. 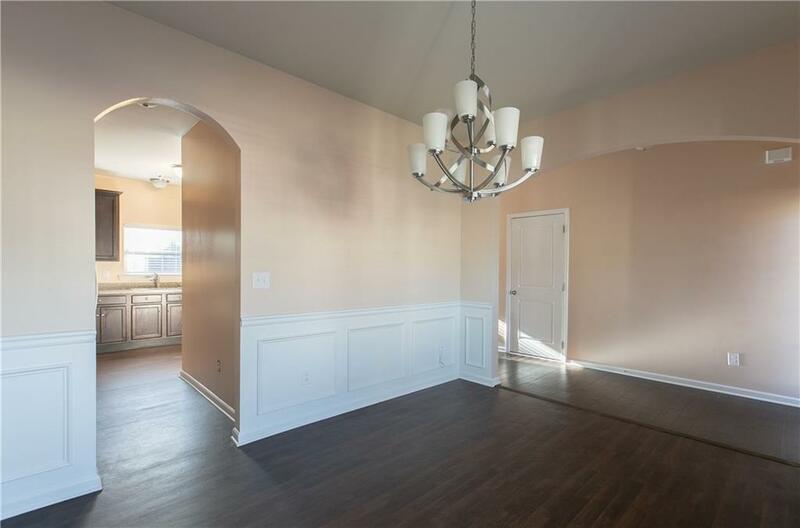 Separate formal dining room with trey ceiling, hardwood floors, 1/2 bath, huge family room, stainless steel appliances all on main level. 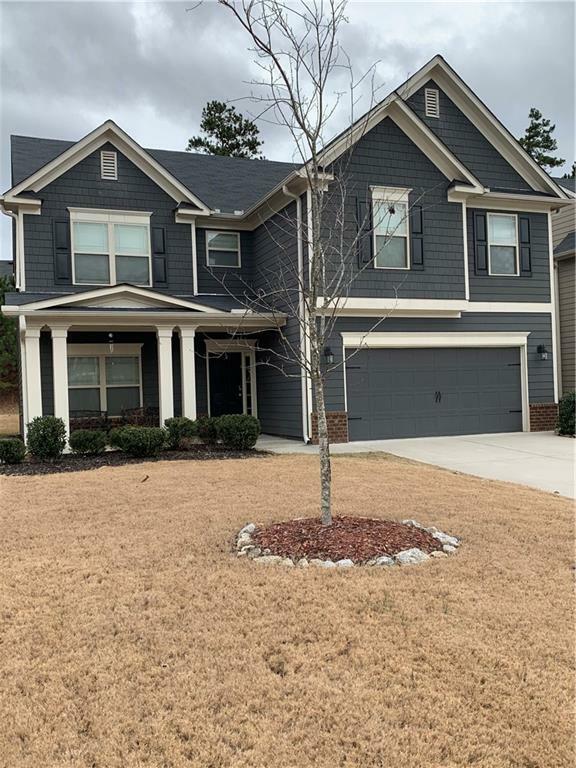 3 spacious secondary bedrooms with spacious closets, shareable bathroom, Huge Master bedroom with separate tub and shower, huge closet on 2nd floor, 2 car garage, swim/tennis community.